Purchase this product now and earn 26 Reward Points! 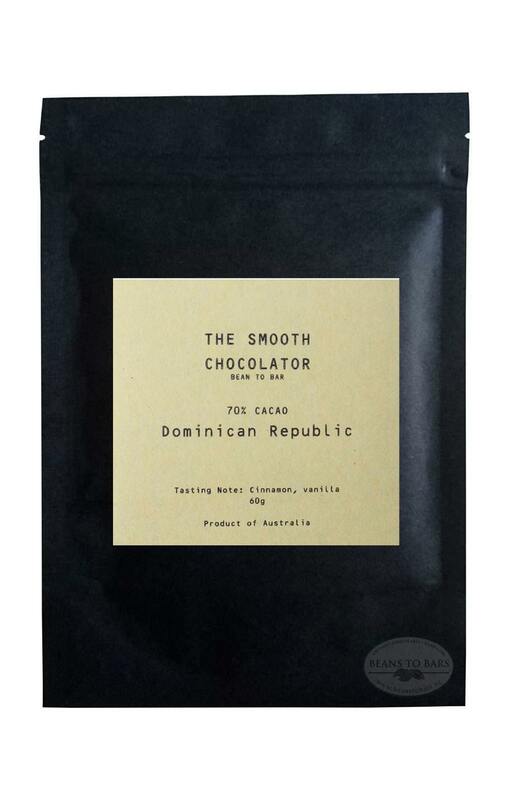 Classical chocolate taste along with notes of roasted peanuts and cherry like fruitiness. 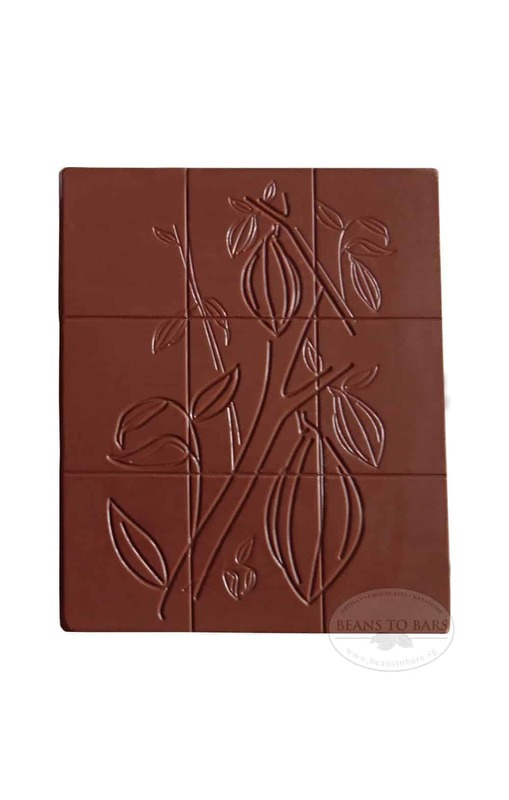 Buy this because this is an accessible bar of artisan dark chocolate that everyone can enjoy.